Udpated with new filming dates. 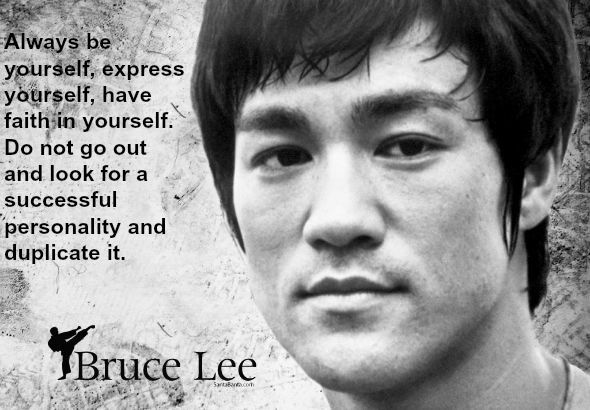 How do you cast a legend like Bruce Lee? Upcoming film Birth of the Dragon is not a traditional biopic. It blends events leading up to the real-life 1964 San Francisco fight between young martial arts artist Bruce Lee and China’s kung fu master Wong Jack Man with the fiction of Lee taking on a a group of Chinatown gangsters. Directed by George Nolfi, Birth of the Dragon will film in Vancouver this Fall, starting November 17th. Born in 1940 in San Francisco’s Chinatown, Bruce Lee grew up in Hong Kong where he worked in film as a child actor and trained in Chinese marital arts. On return to the U.S, the 18-year-old taught his own version of Kung Fu to Americans and later opened a martial arts studio in Oakland. Reportedly, the fight with Wong Jack Men happened after Lee refused to stop teaching martial arts to Caucasions. Not long after, Lee started choreographing Hollywood fight scenes and playing supporting roles in American TV series and films — but never the lead. He had to go back to Hong Kong to do that, starring in Asian box office hits The Big Boss, Fist of Fury and Way of the Dragon (which introduced Chuck Norris to the world). 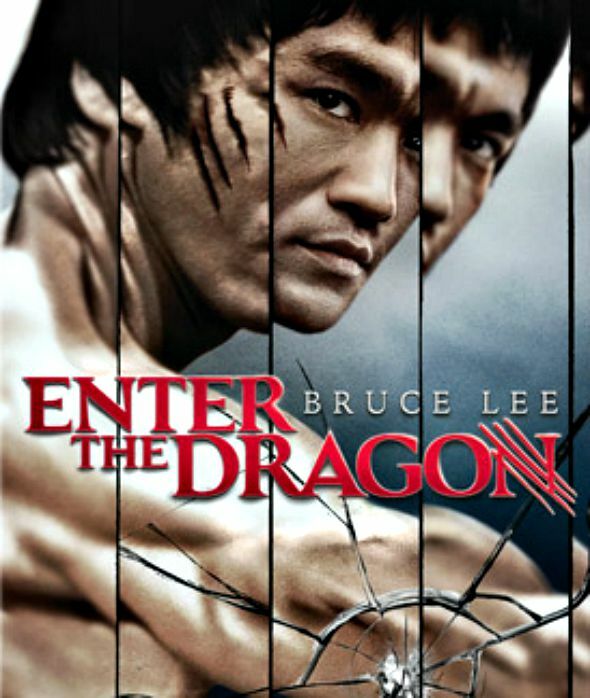 Lee’s first American-Hong Kong production was Enter the Dragon. Sadly, Lee died at age 32 before its release. Birth of the Dragon is expected to film in metro Vancouver from November 17th to January 24th next year (dates subject to change) according to the DGC-BC Production List. Amazing ! Have they chosen the actor that will play the role as Bruce Lee!? If they have, it hasn’t been announced yet, as far as I know. 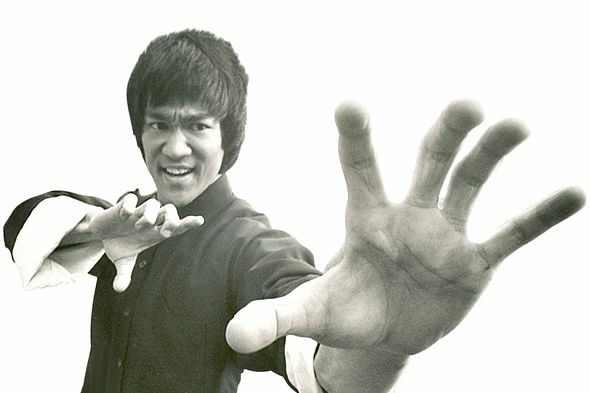 Have you heard any update on the Bruce Lee project? Are they still deciding on who will be Bruce Lee? Began casting for Bruce Lee in June. Months ago. Surely have cast him by now. But haven’t made their choice public yet, as far as I know. Ok! Please let us all know as soon as you find out! Any new! Any news on who Bruce Lee will be?! Have they started production? !